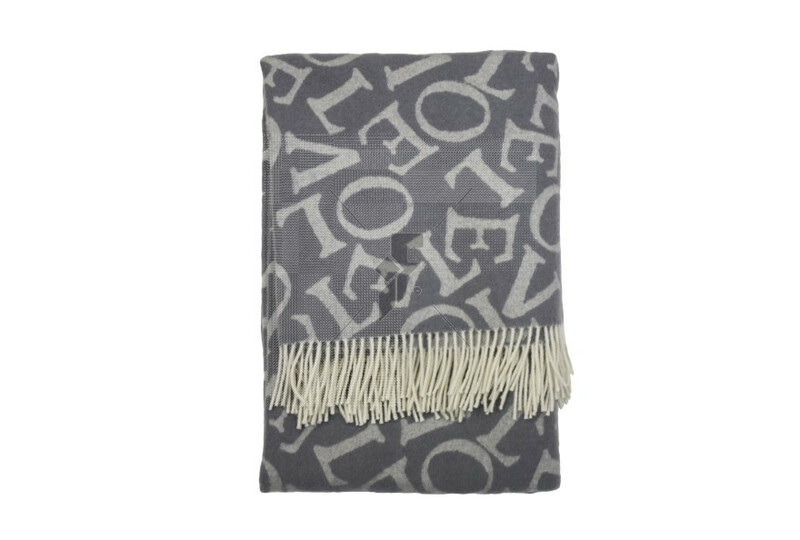 Deliciously soft, the Love throw in grey and natural works beautifully with our Black Toast bed linen and is equally fabulous thrown over a sofa or armchair. Different areas will have different postage charges, depending on the specific location. All shipping charges will be shown at checkout. Shipping estimates can be seen from shopping cart view. Standard Shipping is to Mainland UK. Once your Order is ready we will ship this to your specified delivery address automatically. Standard deliveries are made by courier between 9am and 5pm Monday to Friday and need to be signed for. For standard orders, please allow 3-5 working days for your item to be delivered. For bespoke products (such as Wall Art, Wooden Sculptures, Mirrors and Glassware), and Made To Measure products, please allow 3-6 weeks for delivery. If there is any delay with your order, we will contact you on your provided telephone number. Please supply a full delivery address, as we cannot deliver to P.O. Box No's. Please allow extra time for holiday periods, because sometimes we order fabric exclusively for your purchase, you may experience delays if we don't have the fabric in stock and there is none with the manufacturer. The easiest way to avoid this is to place your order as soon as possible. If your chosen fabric is out of stock, delays may occur and we will notify you of these delays as soon as possible. On rare occasions International parcels may be subject to import tax, we cannot advise if any tax will be due, if it is due this will need to be paid by you, the customer in order to release your parcel. International shipping costs cannot be refunded. Any error down to Interior-Fabrics will be covered under warranty or customer services. All returns that are not due to our error will have to be agreed with Interior-Fabrics and you will have 5 working days to return the item back to us. Please note that there maybe a 15% restocking fee of the purchase price of each return. All postage/insurance prepaid by you.